Edward was the fourth son of William Lygon, 1st Earl Beauchamp, by his wife Catharine, the only daughter of James Denn. An elder brother was Henry Lygon, 4th Earl Beauchamp who also became an army general. Edward was educated at Westminster School and entered the British Army in 1803 as a cornet in the 2nd Life Guards. 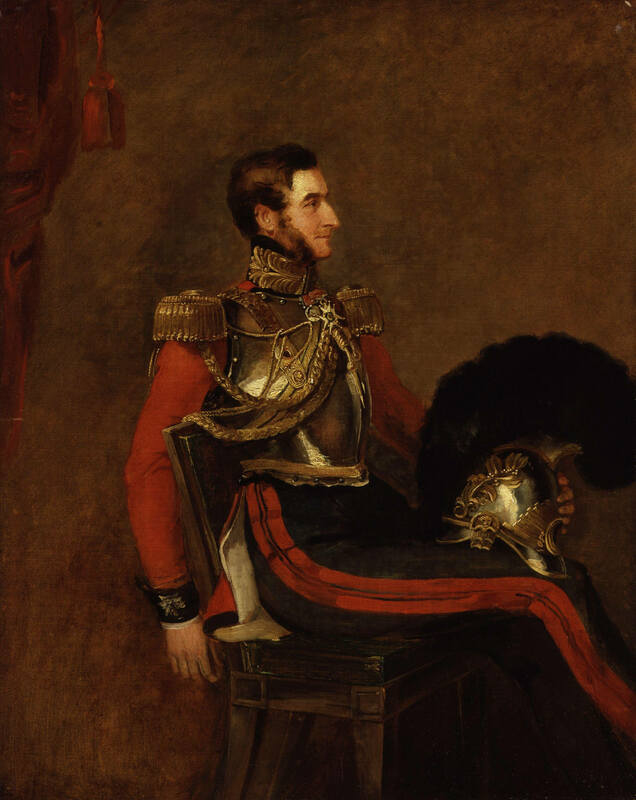 He was made lieutenant in 1805, captain in 1808 and major and fought in the Peninsular War from 1812 to 1814. 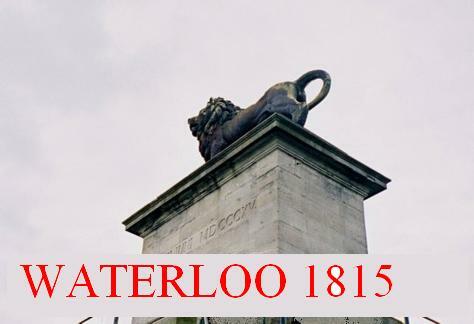 He was made major and lieutenant-colonel in 1815 and commanded the 2nd Life Guards at the Battle of Waterloo. He was awarded CB on 22 June 1815. Further promotions as a staff officer were to lieutenant-colonel in 1818, colonel in 1822, major-general in 1837 and lieutenant-general in 1846. He was appointed Inspector General of Cavalry.